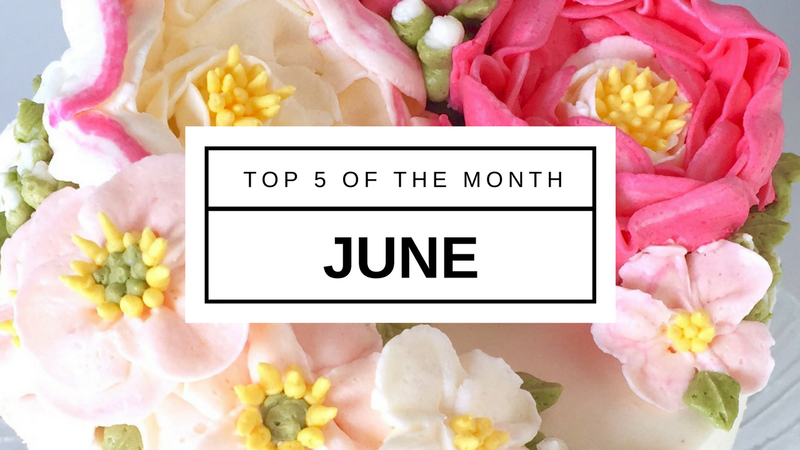 Take a look at the FIVE cake decorating tutorials which got most of your love in JULY! Learn how to make new trendy glaze with a mirror effect - a Chocolate Mirror Glaze with this step by step tutorial. Icing Recipe included! Hey Pusheen Cat fans! Are you ready for Father's Day? Let's make this adorable Pusheen Cat CAKE! 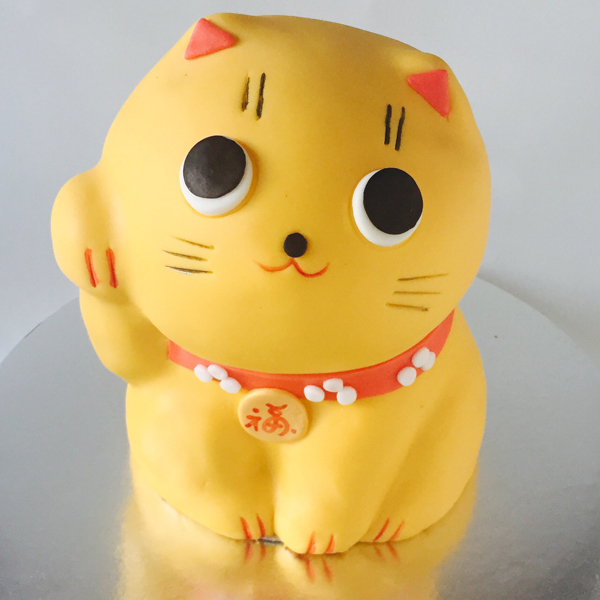 I will show you how to layer, carve and cover your cake with fondant to make Father's Day Pusheen Cat. Learn how to make this trendy cake with a mirror effect - a Chocolate Mirror Glaze Cake inspired by Olga Noskova’s creations. In this step-by-step video tutorial I demonstrate how to make gorgeous buttercream daffodil flowers, and create this spring bouquet cake. Also you will learn how to layer and frost tall cake with perfectly smooth sides.